This article was published in Oct/Nov/Dec edition of Island Life Magazine. Since it’s publication, Vanuatu has seen a historical appointment of six women directors, a Commissioner of Labour and two director generals, with Ms. Dorosday Kenneth Watson now holding the title as Director General of the Ministry of Justice. When Ms. Dorosday Kenneth Watson became the Director of the Department of Women’s Affairs in 2009, she had been working in public service for almost two decades. 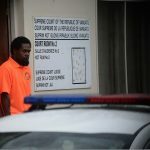 As Vanuatu’s first female government department director, she held posts as the Director of the Department of Fisheries and the Director of the Department of Agriculture before entering her current role, leading the Department of Women’s Affairs. 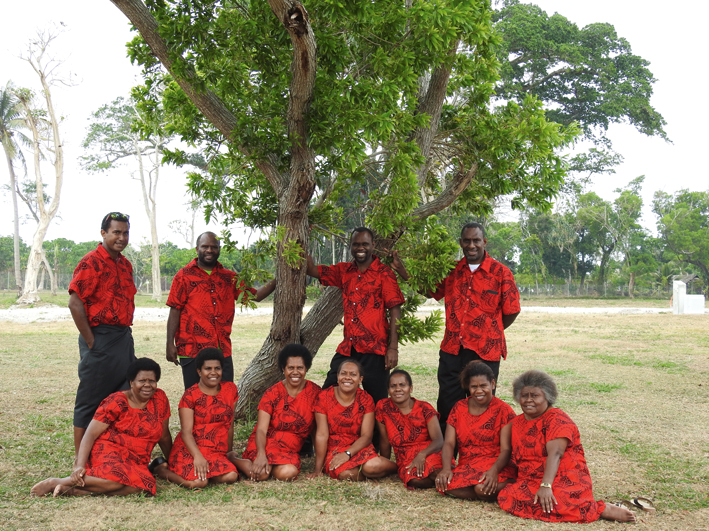 At present, she is the only female government department director in Vanuatu. By everyone, Ms. Kenneth Watson means mainstreaming gender in all legislation, policies, programs and services delivered by government, and working strategically with NGOs and the private sector to achieve common goals for gender equality. In her opening address at a pre-conference consultation of the 13th Triennial Conference of Pacific Women and the 6th Meeting of Pacific Ministers for Women in 2017, she posed a series of questions to civil society participants. Although not called Triennial, the first meeting of Pacific Women was held in Tahiti, French Polynesia, in 1981. 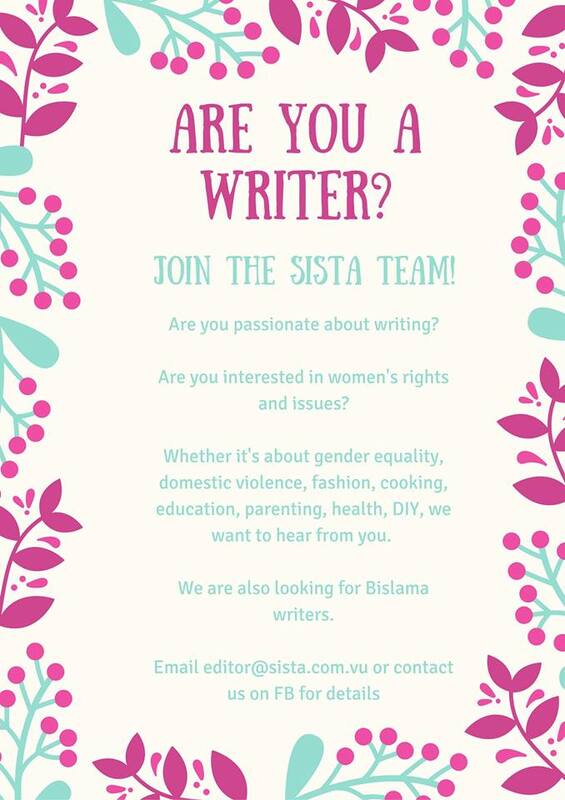 It followed a meeting of the South Pacific Commission (SPC) the year before (1980) in Port Moresby, Papua New Guinea, where mostly male government representatives were discussing programs for women. 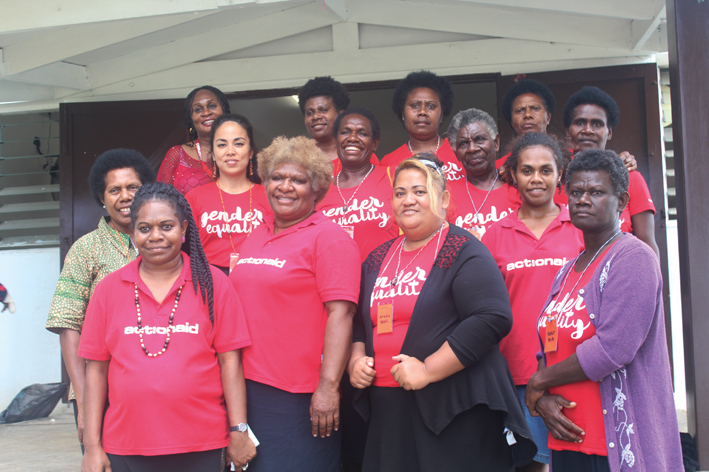 PNG women’s groups, led by women such as Kila Amini, disrupted the meeting to protest the lack of representation of women and demanded a regional meeting of women to review and discuss their own needs. The meeting in Tahiti was the first time the Micronesian women met their southern counterparts and French speakers met with the English speakers. One of the recommendations of the first Pacific Women’s meeting was the formation of the Pacific Women’s Bureau and the establishment of regular regional meetings to review the progress of women. 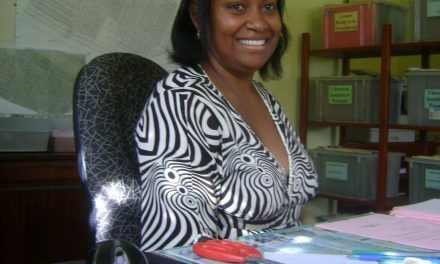 Although PICTs have adopted regional and international instruments to progress gender equality, women in the Pacific region continue to be economically underrepresented due to discriminatory laws and cultural norms that place unrealistic expectations on women’s responsibilities for home and family care. 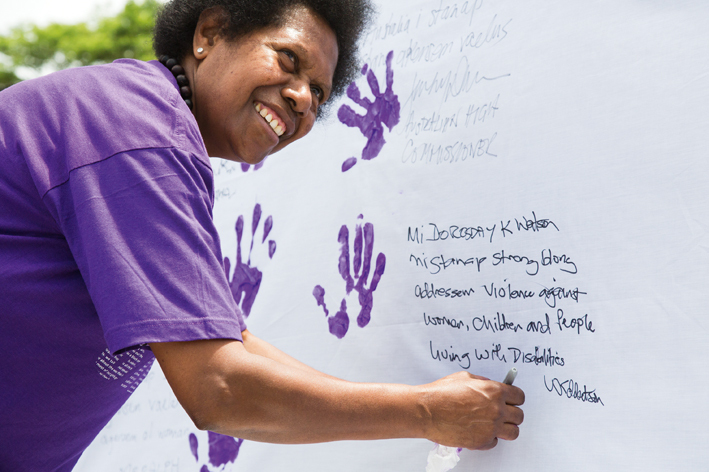 In Vanuatu, a country where there are no women in parliament, women represent 36% of the private sector and 39% of the public sector with one in five working women having savings in the bank. The 2017 Triennial in Suva, Fiji, offered the ideal opportunity for Vanuatu to inform regional policy to advance women’s economic empowerment. The government of Vanuatu, led by Ms. Kenneth Watson and government policy analyst, John Ezra, considered the perspectives from the delegation of civil society representatives to carry into policy discussions. The delegation included Vanuatu Women’s Centre, Vanuatu Young Women for Change, Vanuatu Disability Promotion and Advocacy Association, World Vision, ActionAid, Oxfam, CARE, VPride and Mammas English Class. Ms Kenneth Watson, whose department has one of the smallest budget allocations in government, is calling for an integrated approach to accelerate progress on women’s economic empowerment and gender equality. For meaningful change to occur, Ms. Kenneth Watson says that resources and knowledge have to be shared and people need to work together. As the lead of the Gender and Protection cluster, her department has seen first-hand how strategic partnerships between government and civil society organizations can be effective to deliver gender-related activities during disasters and peacetime. Bringing everyone to the table – the game changer. “If we work together, we can get more things done,” Ms. Kenneth Watson says simply. Recognizing the valuable contributions of civil society organizations, Ms. Kenneth Watson recommended they be given an observer seat at the ministerial table at the 2017 Triennial in Suva, Fiji, which saw more than 250 women from nineteen Pacific countries and territories come together. 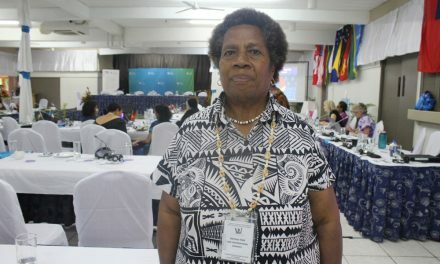 The historic recommendation was accepted and Fijian human rights activist and political advisor for DIVA for Equality, Noelene Nabulivou, became the first representative of civil society to sit with country heads of delegation, including President Hilda Heine of the Republic of the Marshall Islands, the first woman to lead a Pacific nation. To accommodate Francophone and Anglophone, two seats were rotated throughout the five-day conference for civil society representation. 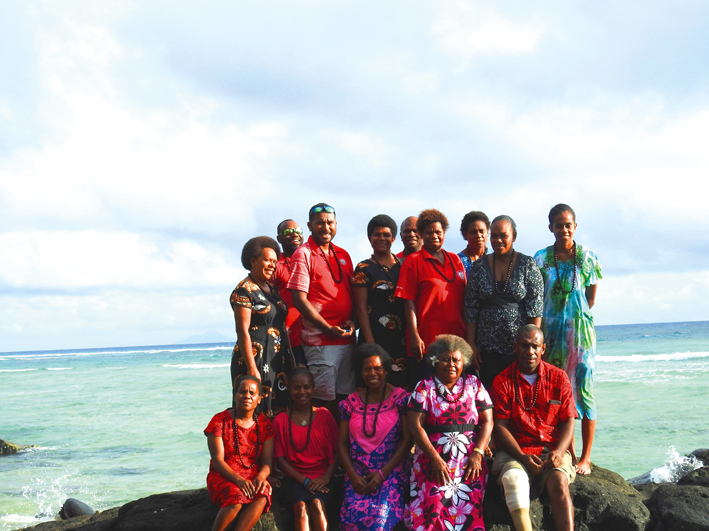 The end result of the 2017 Triennial was the collective endorsement of a plan to accelerate implementation of gender equality commitments made by Pacific Island countries and territories at the global, regional and national level through the adoption of the Pacific Platform for Action for gender equality and women’s human rights 2018–2030 (PPA). Ms. Kenneth Watson says the biggest challenge in her work is trying to transform the way people perceive gender roles. Cultural attitudes that discriminate against women and create dissent amongst women’s groups have often been a hindrance to progress. “The problem I see is that people focus on themselves too much. They don’t realize that by concentrating on serving others, it will benefit you too. That is what I learnt from my father,” she says. Born in Uripiv, Malekula, Ms. Kenneth Watson came from a family of four sisters and two brothers. Their father, a man of strong Christian values, would tend three gardens – one for the house, one for the church and one for others. Until missionaries came to Malekula to set up a school and church, Ms. Kenneth Watson’s father had been brought up with kastom. 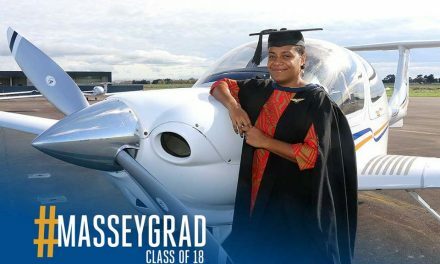 It wasn’t until she was older and going through her own personal journey of transformation into women’s leadership that she began to appreciate the evolution of her father from a kastom man into a Christian man. Written by Yasmine Bjornum, Photo credits: Solaye Snider, John Kelleher, Yasmine Bjornum. This article was originally published in Island Life Magazine. NextWanem hemi Morning After Pill?